The Sun in Taurus forms a square with the Moon in Aquarius. The Moon in Aquariums trines Mars in Gemini and squares the Sun in Taurus. 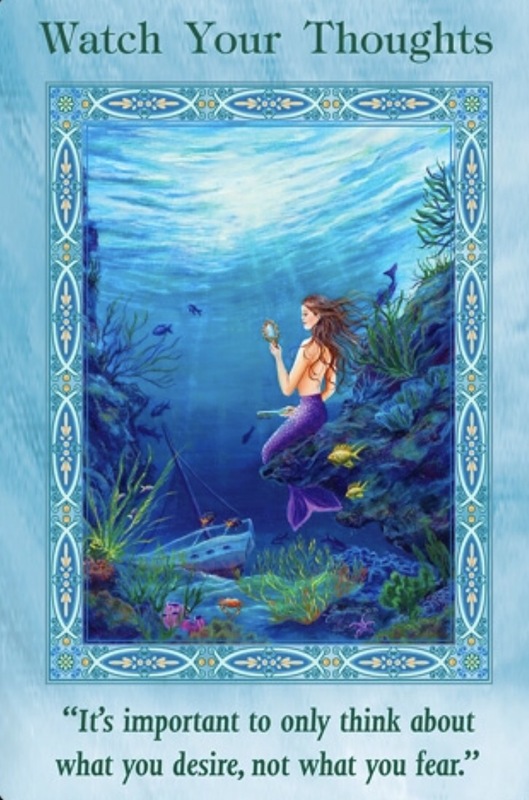 When the Moon is in Aquarius our minds are kept open to a bigger picture of life. Today energy is great for socializing and its also great for applying yourself to any interest or learning you have been thinking of doing. What subjects or topics have been striking an interest in you lately? especially if this new learnt information/interest can be used practically, put in action or where you can use these new skills in your daily practices. Today it is very important that we take advantage a joyful, flowing day like today! The energy makes us willing to learn, we are optimistic, enthusiastic and have an interest in learning new things. This week is about new fresh starts, new chapters and the feel is “What am I interested in and how can I make the most of this energy” Take the Taurus bull by the horns and go with the follow of what makes you happy.